The Union Carbide Condominiums embody the best parts of urban living in Downtown Kansas City. It’s prime location on a quiet one-way street allows it to stay nestled among some of the city’s most historic architectural landmarks, these boutique residences retain their lovingly restored Art-Deco faade and lobby, while creating a modern oasis in each unit. A Historic Art Deco building meets a contemporary conversion. Designed by El Dorado Architects, it features boutique style living with high-end finishes. Bamboo floors, SS Bosch appliances, custom cabinetry, state- of-the art sound isolation technology and amazing city views, in the middle of it all! 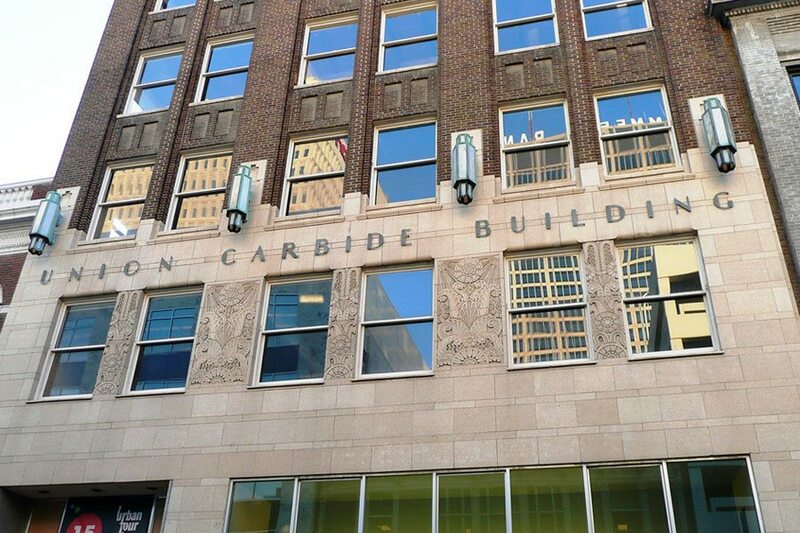 Union Carbide consists of 29 residential and 9 commercial units over 11 stories. Copaken Brooks has acquired the property management for Union Carbide since 2017.